Austar Embroidery Services is dedicated to provide top quality embroidery works. We are a team of professionals who are passionate to deliver excellent results and great customer service. 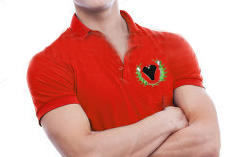 Our embroidery services can apply your desired design to T-shirts, uniform or any other garments. 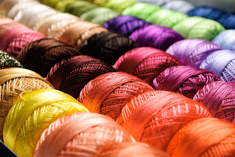 We only use the best threads and backing available to ensure our products meet the highest standard. 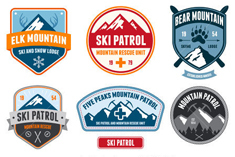 If you are looking for a new logo for your business but have no idea where to start? Austar Embroidery Services is the solution. We are dedicated to help you to deliver your brand image to your clients. Nothing is as important to us than the satisfaction of our customers. The feedback we receive is essential to maintaining the quality of our services. We encourage you to comment. Copyright © Austar Embrodiery Services. All Rights Reserved.